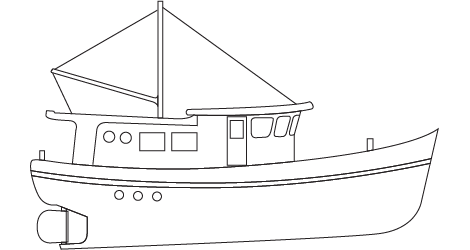 There are many different types of ships and boats suitable for living afloat on, if it floats and has enough space to live on then it can become a houseboat, Here at Port Werburgh we can accommodate all types shapes and size houseboats. Most commonly used are Dutch Barges but any barge can be used, in recent years copies of Dutch Barges have been made. There are two main types of houseboat, the first are conversions – empty hulls, ex-commercial barges and pontoons that are converted in houses, the second are purpose built pontoons with homes built into and on them. Narrowboats are commonly lived on canals but are just as welcome at Port Werburgh, they make good cruiseing houseboats. 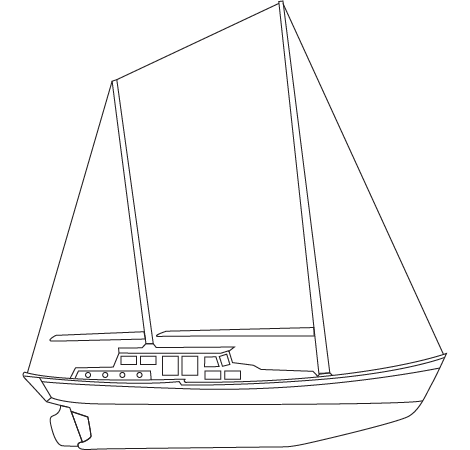 Yachts and motorsailers make good small houseboats and have the benefit of still being able to sail. Motor Cruisers make good houseboats because they are already fitted out to live on. You can live on it all week then go cruising at the weekend. 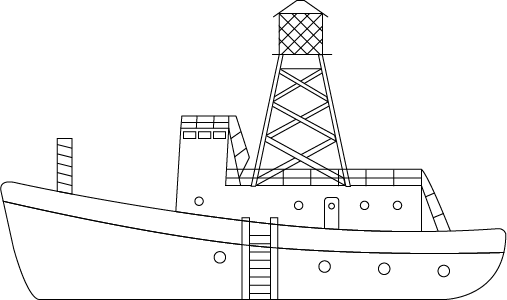 Tugboats are a very distinctive type of houseboat and with their high wheelhouse boast good views and with their engine and machinery removed have very large space to convert. 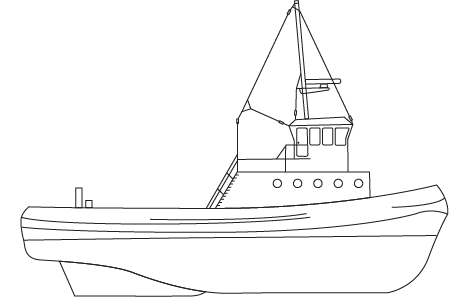 Trawlers make large and rather different homes with their large wheel houses and large holds the have vast potential for conversion. Want a houseboat with lots of light and your own helicopter pad, then a lightship is for you, Port Werburgh is one of the only places that can offer a residential mooring for them. Have a look at our Residential Boat Gallery for some examples.